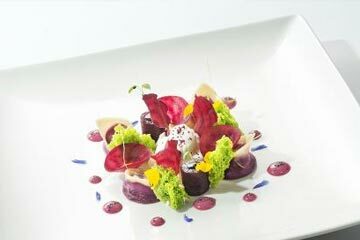 We know how important refuelling is on a ski holiday and Verbier does not disappoint on the gastronomy front. 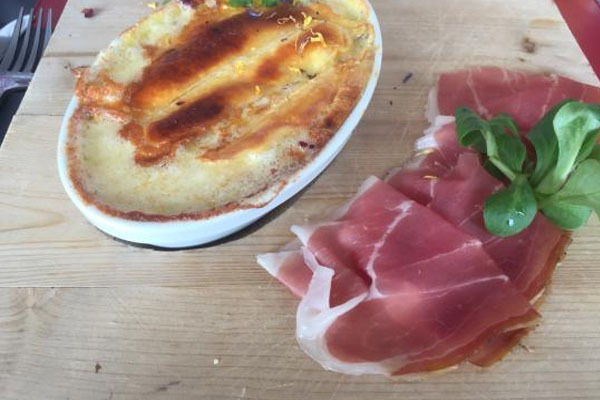 Verbier isn’t all about the skiing, they also have some fantastic restaurants serving a variety of dishes; from traditional Savoyard classics through to pizzas, there is something to suit most tastes. These remarkable restaurants range from the affordable to the exceedingly expensive! 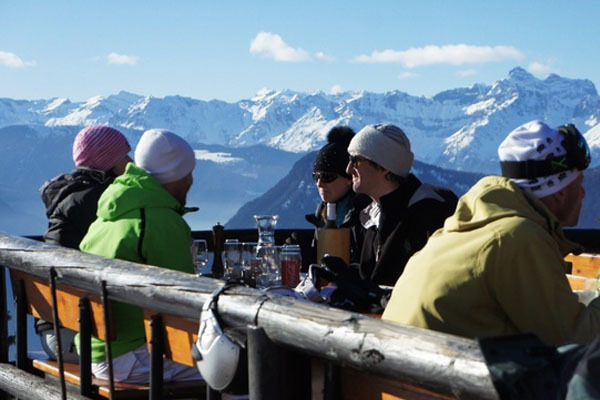 so if you catch yourself spending time away from your favourite hotel restaurant or fancy getting out of your chalet for some al fresco outdoor dining, check out our list of mountain restaurants below. It is perfectly situated on a nice sunny plateau surrounded by the alpine forest, with a breathtaking view over the Combins Massiv and the Bagnes valley. The terrace is exposed to the full south which guarantees a pleasant period sunshine. The decor is authentic wood and stone, it boasts a warm and friendly atmosphere. You can sample the various savours of the valley of Bagnes or seasonal dishes. 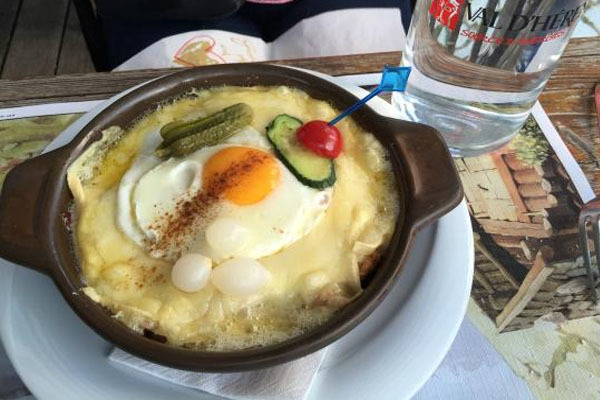 You can pick from traditional fondues and rosti’s, as well as a selection of pasta dishes. 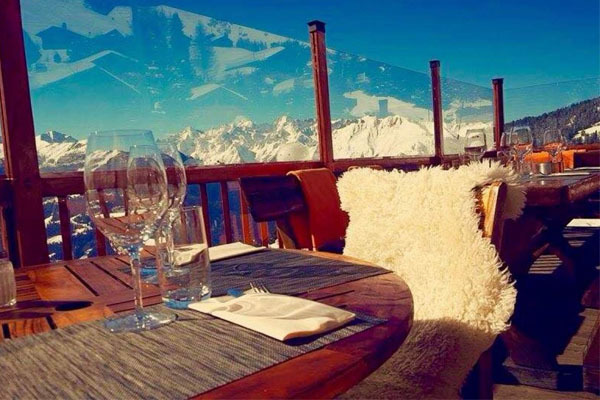 Probably the best restaurant out on the mountains of Verbier, booking is essential. 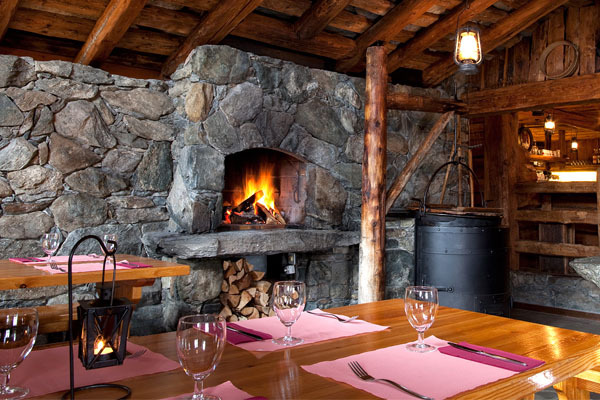 This rustic and warm welcoming restaurant can be found on the south facing slope of the Savoleyres looking out on to the Combin and Mont Blanc. The rustic menu, in keeping with the restaurant, offers fondues, a wide variety of salads and several meat dishes. 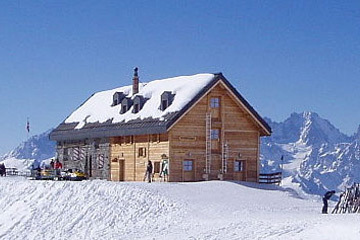 On the fringe of the village, this wooden-sided chalet is warm and comfortable dining spot. You can reach it by car or by the Savoleyres lift. You can either sit inside or make the most of the sunshine by heading out to the beautiful outdoor terrace with panoramic views encompassing the entire village of Verbier. Menu items include raclette, several kinds of fondue, grilled lamb chops and a selection of fish dishes. 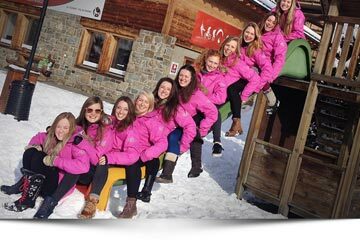 A firm favourite with Verbier regulars and famous celebrity friends alike! By the road near the top of the nursery slopes, at the top of 302 Le Rouge. Pedestrian: take the No 1 Carrefour bus (which leaves four times an hour from Medran). Prices at le Carrefour are above-average but the extra cost is reflected in the quality of food. It is worth splashing out for the pierrade, a hot stone which is used to cook your own meat at the table! 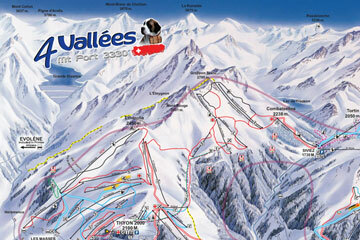 The restaurant sits by major pistes and near the bus stop so makes a convenient meeting-place. During peak weeks, booking is essential with sittings at either 12.30pm or 2 pm. 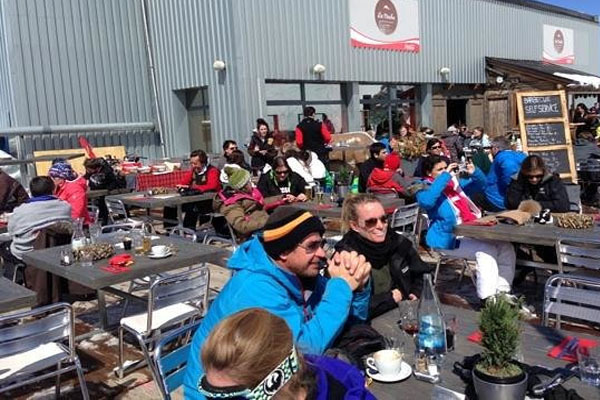 The perfect place to have a long lunch, and then take the short ski down to Le Rouge to Apres! 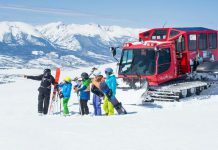 If you don’t get the chance to visit for lunch, we certainly recommend booking a table if taking a break from eating at your accommodation (Wednesday evening) where it’s fun to take the bus to Carrefour with hired sledges from All Mountain Rental, and toboggan home either to the Medran or Brunet. For those who do not fancy the toboggan ride home, the free bus runs every half hour until 11 pm! If you are serious about food, this is the best place to head for. Set in an unremarkable building at the top of the Funiscape lift. They have recently opened a new space the “lounge”, which is located on the terrace of their restaurant. 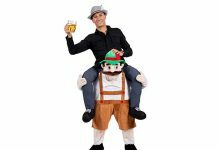 You can relax, take a drink and enjoy the finest alpine scenery. 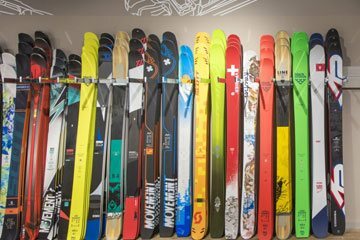 As well as producing excellent and imaginative cuisine the walls are decorated with Winter Olympic memorabilia and autographed photos of celebrity clientele. You can either pick from the restaurants a la carte menu or you can simply enjoy the self-service option. 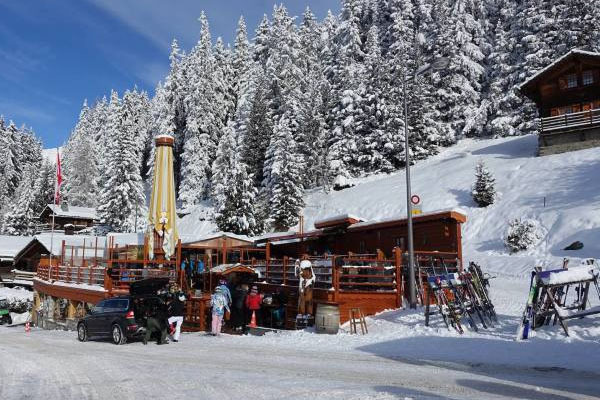 Located directly underneath the Mayentzet chairlift, and a short ski from the Attelas chairlift, Mayentzet can be accessed by easy blue runs and is perfect for either a vin chaud and chocolate chaud pitstop midmorning or a late fondue lunch! 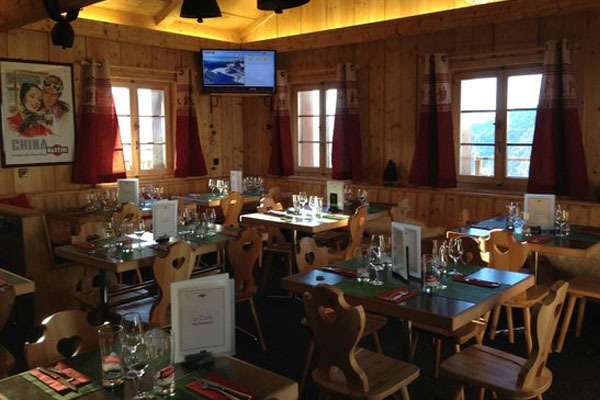 Refurbished for the start of the 2012/13 season, Mayentzet offers a traditional setting for a reasonably priced fondue (Approximately 20-25CHF). Well worth grabbing a table next to its large log burner! 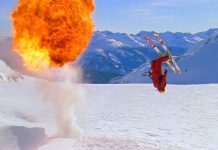 Located at the top of the Attelas (affectionately known as the James Blunt) chairlift, La Vache is co-owned by Lawrence Dallaglio, James Blunt and Carl Fogarty. Yes, we know! What a brilliant and intriguing combination! Managed by the team that owns Hotel Farinet, La Vache offers reasonably priced food in an enviable position for meeting friends and a couple of life sized cow sculptures, which are great for a photo moment post lunch. Don’t be too quick to judge a book by its cover as La Vache is housed in a disused lift station, which gives little away on how lovely it is inside. Main courses vary in price from 18-25CHF, and well worth trying the namesake pizzas- the Fogarty, Blunt or Dallaglio! 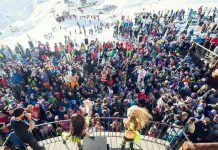 Located in the La Chaux skiing area of Verbier, Le Dahu is set over two levels and offers two different eating areas. Upstairs the main restaurant offers unparalleled views of Val de Bagnes, and has a varied menu of pizzas, pastas and traditional alpine meals such as tartiflette. Their signature pizza Dahu (approx.27CHF) is topped with parmesan, rocket, parma ham and truffle oil and is worth sharing with a friend alongside the goats cheese salad! Le Break is situated below and offers a quick alternative, with a self-service style restaurant where a burger will set you back 11CHF and a good sized portion of chips 7CHF. It is recommended to get there early on a sunny day to grab one of their comfy yellow bean bags! A great advantage of the Dahu is its pedestrian friendly access. 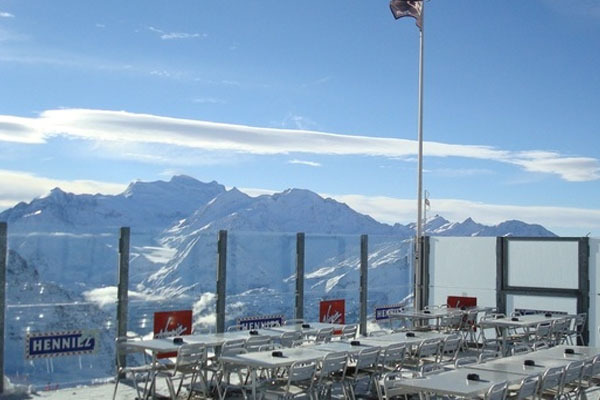 We hope you found The Best Verbier Mountain Restaurants post helpful. 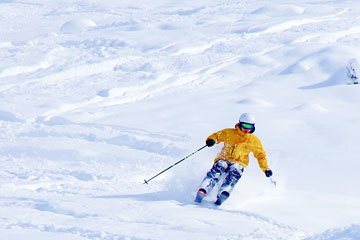 Discover the best ski runs, accommodation and key information about Verbier here.